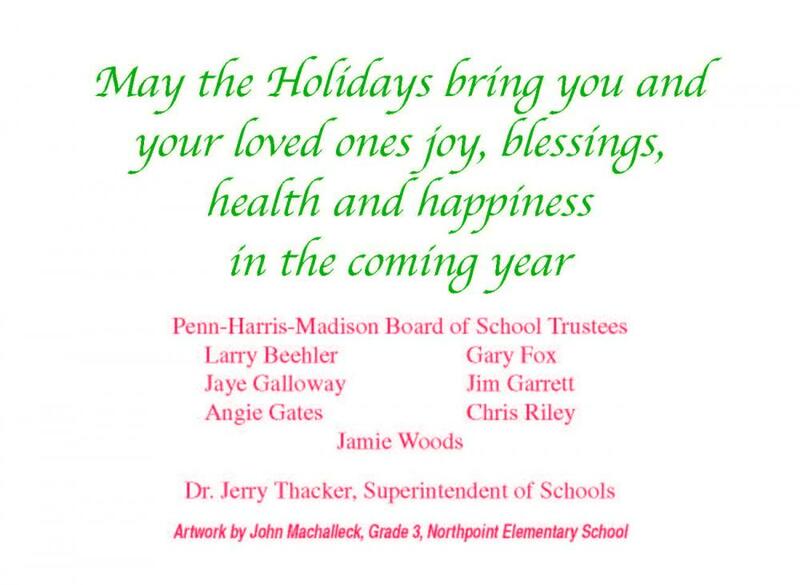 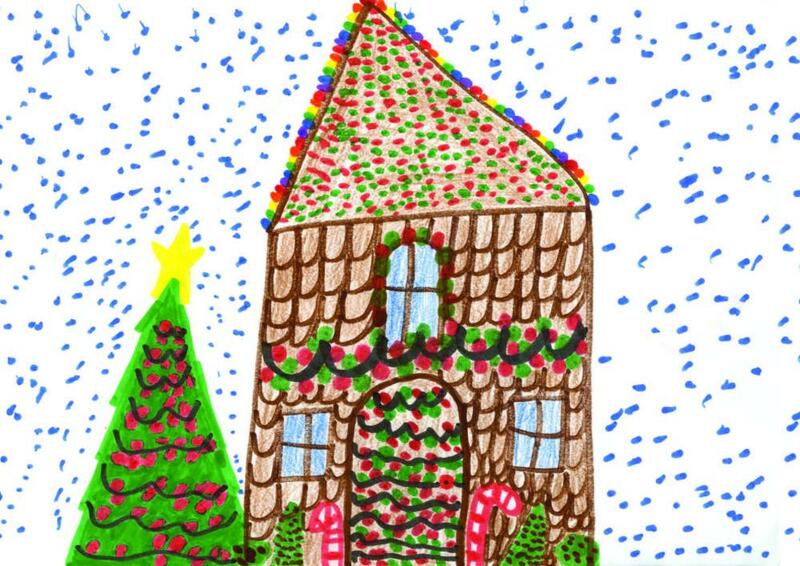 Holiday cards for Penn-Harris-Madison School Corporation staff always feature artwork from P-H-M elementary students submitted through Kids Club after school program. 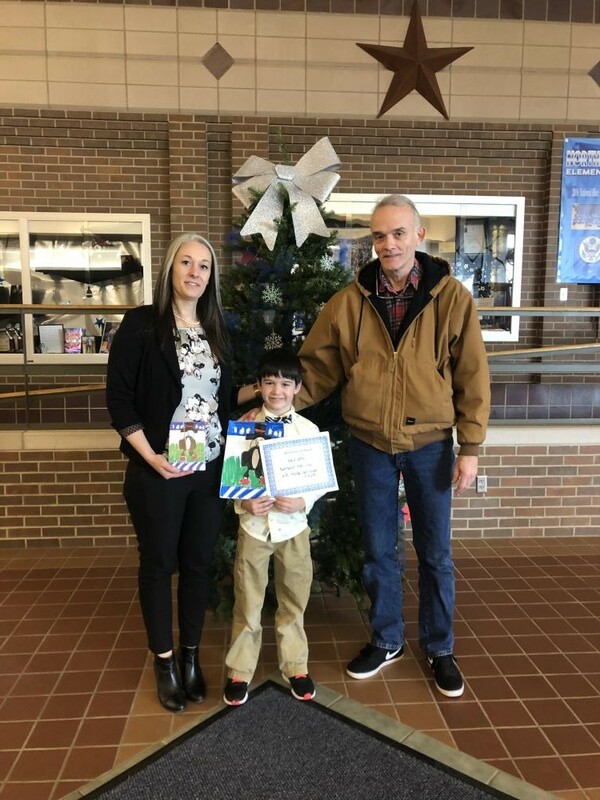 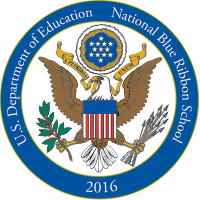 This year we there were two winners and they were both from Northpoint: 2nd grader Ward Latson & 3rd grader John Machalleck. 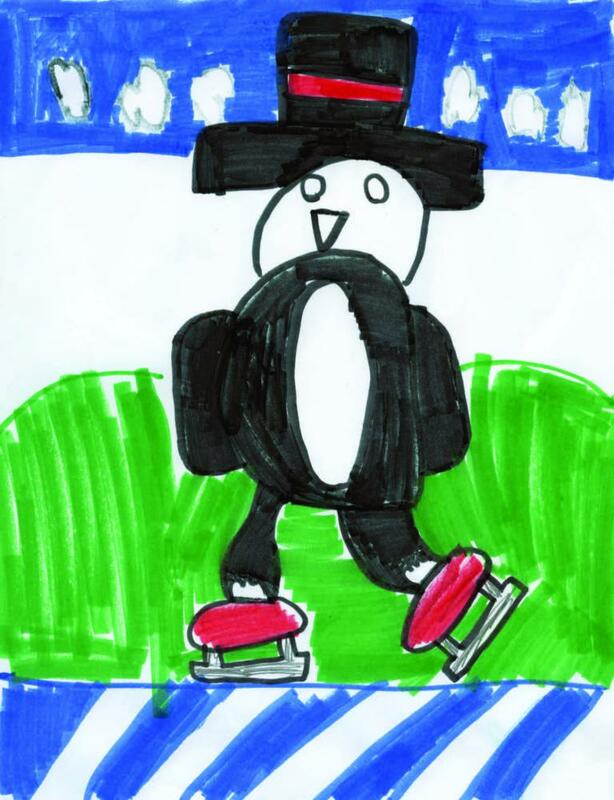 Ward's drawing depicted an ice skating penguin; and John drew a snowy gingerbread house scene. 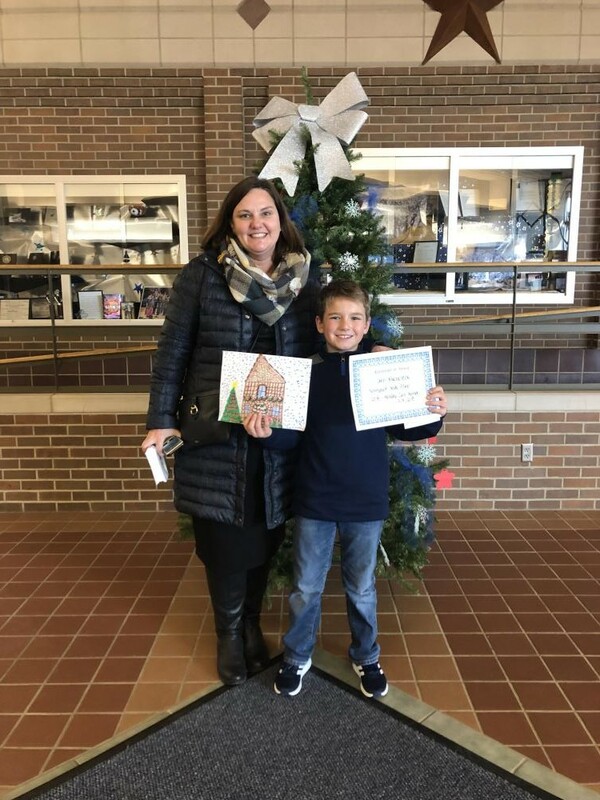 Congratulations to both of our budding artists & their families!